WoeLab & W.Afate at the 3DPRINTSHOW NY ! LET'S SHOW IT TO THE ENTIRE WORLD DURING THE GREATEST EVENT DEDICATED TO THAT TECHNOLOGY ! After a successful campaign that enabled the first printer made essentially with e-waste to exist, we are coming back to request once again your support in our ambition to make through our presence at the 3DPRINTSHOW Salon, the first great way out of W.Afate baby ! 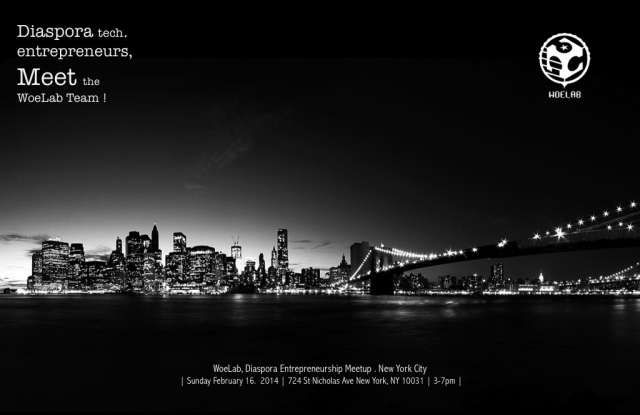 Indeed, the great mass of 3D printing technologies offers, for its edition of New York, a space to WoeLab and W.Afate project. It will certainly be the only visibility for Africa on this international event. Help us honor this invitation. NEW-YORK IS ON THE WAY TO MARS ! 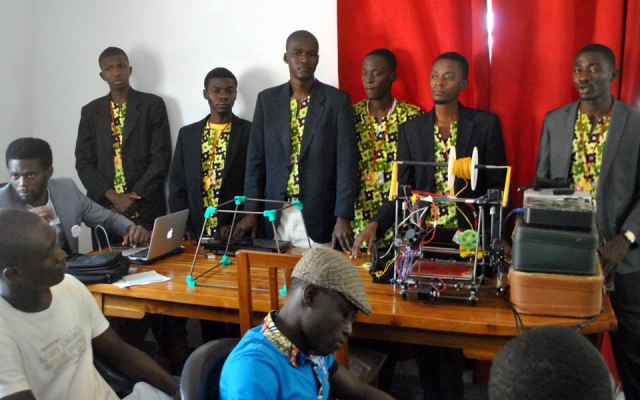 - The 3DPrinTogo study cycle with the success of the conference « Impression 3D et Applications Medicales en Afrique ». 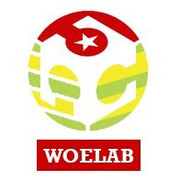 W.Incorporation, the startup prototyped in stride to serve WoeLab Community ambition, has been selected by the Togolese government among the 9 best business projects at the latest Young Entrepreneur Forum. And after a figuration this autumn, on the list of 100 Innovation Forum in Paris, it is Praia who will celebrate, from next 04 to 06 February W.Afate during its first African Innovation Summit/Cape Verde. around a potential just waiting to be deployed. 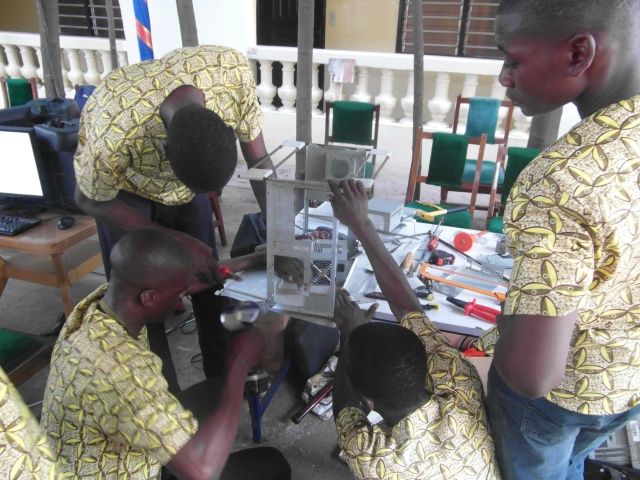 Crowdfunding systems and African diaspora are today good ways to show what WoeLab, with its own limited resources, has been able to do so far and allow the promises germs, explode and reach their full dimensions. 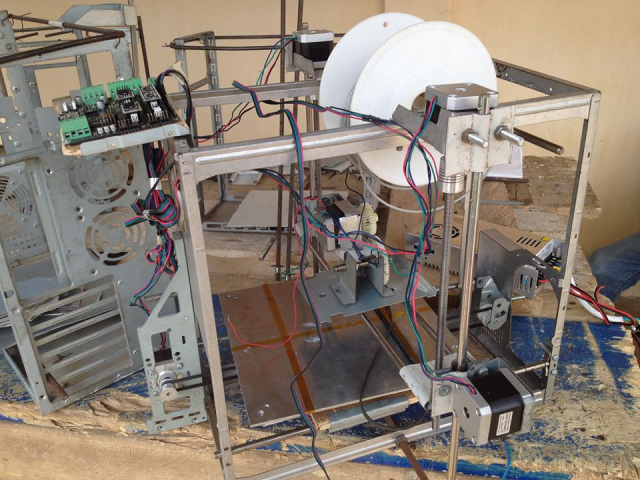 SOON TO YOU, THE "MADE IN AFRICA WITH & E-WASTE" 3D-PRINTER! This campaign is for you the unique opportunity to acquire the W.Afate at an affordable price. We actually sold through this call for support the first series of 10 manufactured W.Afate. 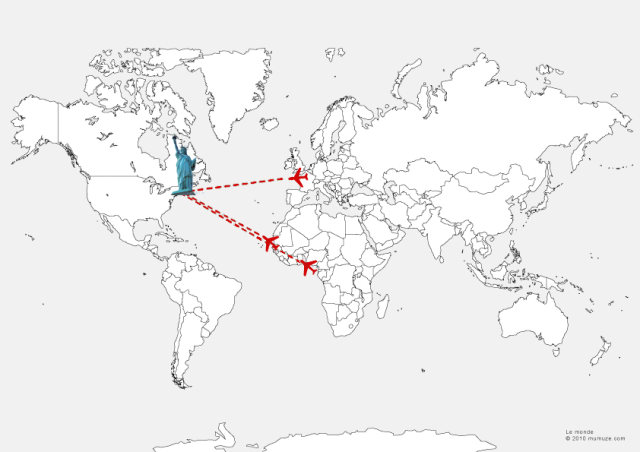 We are planning to go to the 3DPRINTSHOW, a team of 4 members of WoeLab community, and bring 2 W.Afate printers and some other original projects. Your donations will be an extra contribution to the budget required for this project. 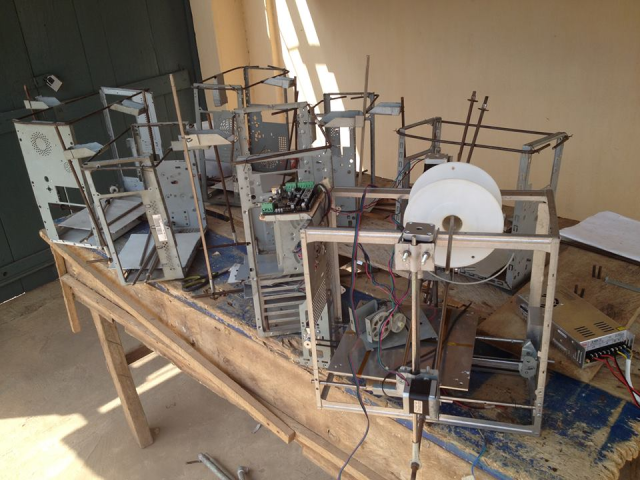 This will finance a portion of the process of visas obtaining process, flight tickets from Togo and Senegal, and also manufacturing machines that will be exhibited at the show. 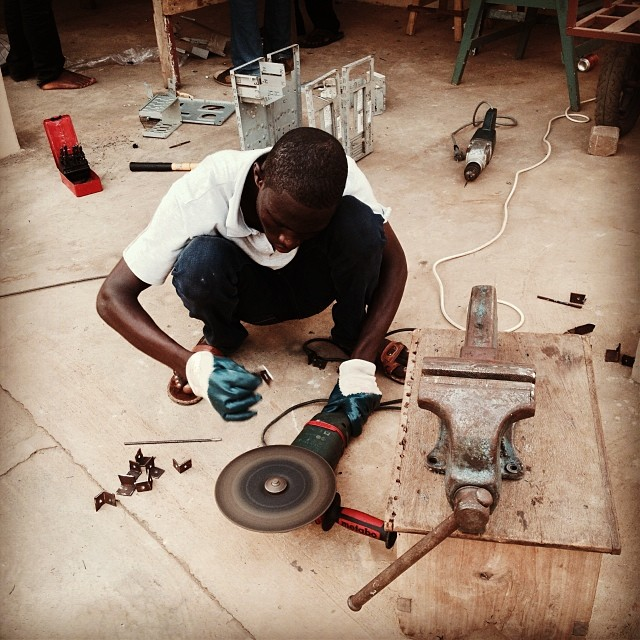 The project is supported by all of the young Community WoeLab, technologies incubator, first African Technological Democracy Space (powered by “L'Africaine d'architecture”) "Small digital republic" neighborhood Djidjolé definitely "street level Fablab "... Now "Silicon Villa" WoeLab is a shared innovation space where daily new approaches to the virtuous productive collaboration in the African context are developed, following specifications: # LowHighTech. 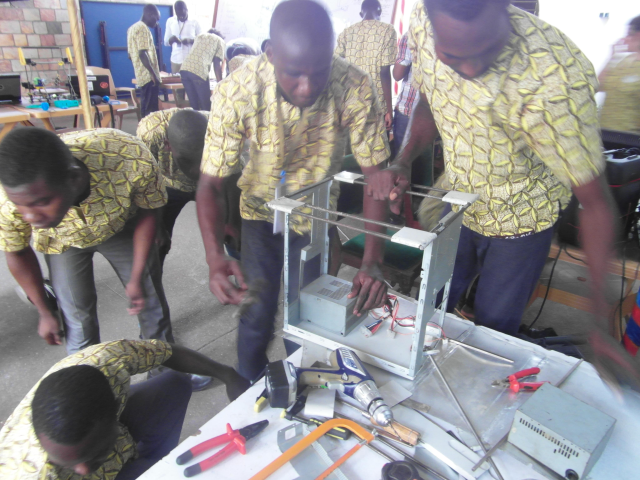 WɔɛLab, espace de Démocratie Technologique - Togo. You will receive a certificate as a “Member of the WoeLab community” and “Investor” of the start-up W.Inc, signed by our community and you will be listed among the contributors of W.AFATE project. A WoeLab accessory (key ring, badge, pen …) printed by the W.Afate! 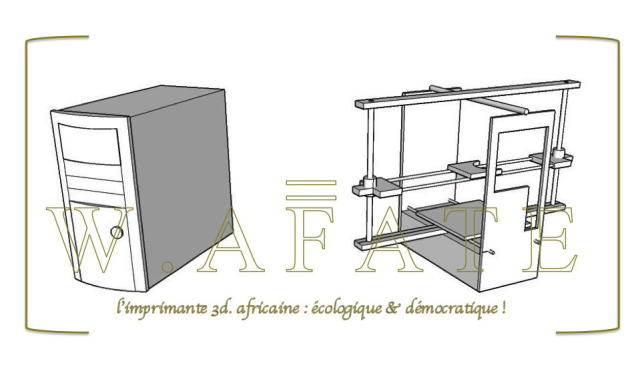 A nice hand-made 'WoeLab' or 'L'Africaine d'architecture' badge ! + a WoeLab accessory (key ring, badge, pen …) printed by the W.Afate! The beautiful 2014 WoeLab uniform made of traditional African wax ! 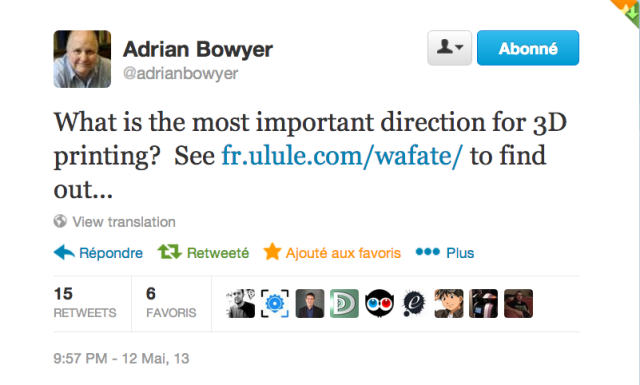 + a one week full-immersion stay at the WoeLab (housing + food) to share our knowledge !